Swae Lee’s debut solo single has arrived. When SremmLife 3 finally arrives it’ll be stacked with both Swae Lee & Jxmmi’s solo albums & tonight we get the first tase of each brothers’ side. 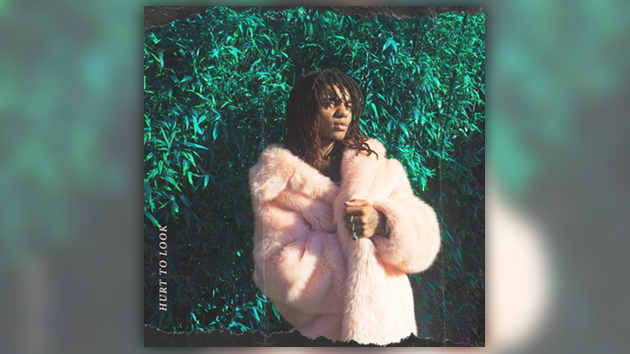 Listen to Swae Lee’s new track “Hurt To Look” below & check out “Brxnks Truck” from Jxmmi here.